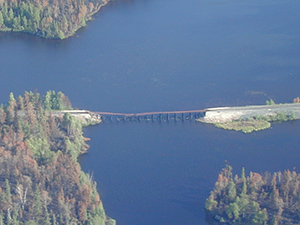 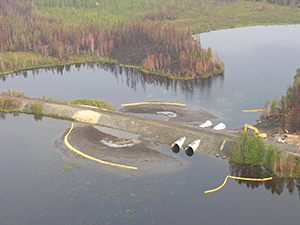 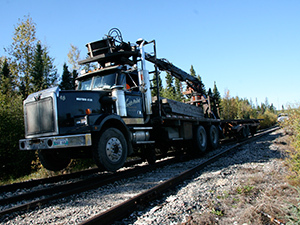 Keewatin Railway Company (KRC) provides track maintenance services for other railways lines and other companies in Northern Manitoba. 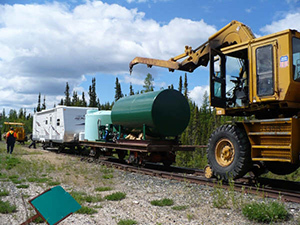 It has the experience, machinery, and manpower to support railway assets and routes from The Pas to Pukatawagan, the route it operates. 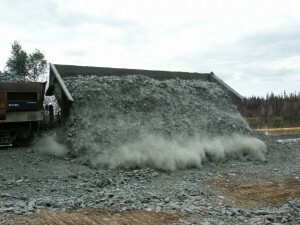 Railway ties, aggregate base and grading, junctions, and associated rail maintenance and replacement are among the services it offers. 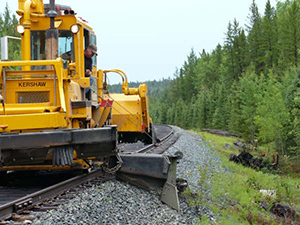 If you are interested in learning more about Keewatin Railway Company Northern Manitoba track maintenance service, please contact us today.